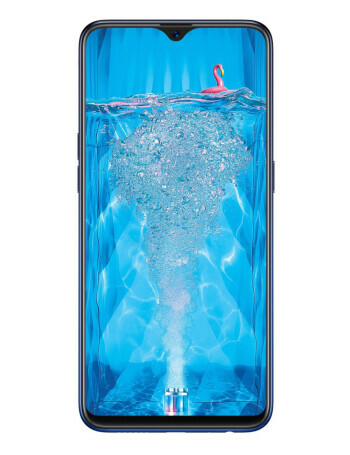 The Oppo F9 sports a 6.3-inch display with a resolution of 1080 x 2340 pixels. 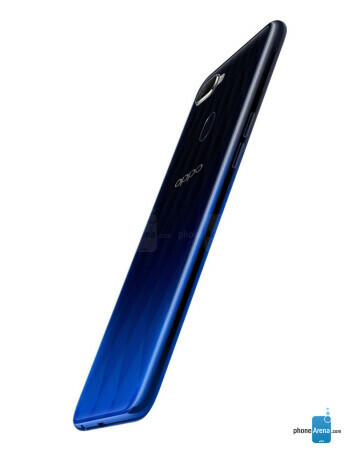 The phone is powered by MediaTek Helio P60 SoC, coupled with either 4 GB or 6 GB RAM. Both variations come with 64 GB expandable internal storage. 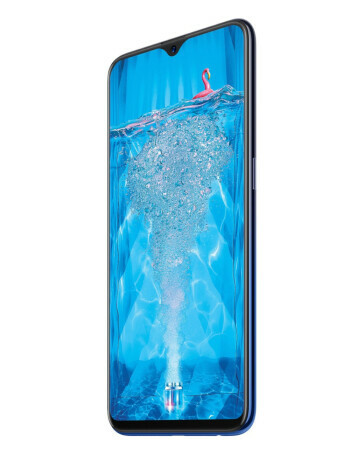 The phone comes with an AI enabled 16 MP + 2 MP dual rear camera with LED flash. The front camera have a 25 MP sensor. A 3,500 mAh battery keeps the lights on.